Beginning on January 1, 2018, sellers of single-family homes in Portland are required to obtain and disclose a Home Energy Report estimating the energy-related use, associated costs, and cost-effective solutions to improve the home's efficiency. Schedule your appointment by March 31, 2018 and receive 25% off the assessment price. At HomeRx, we help Oregon and Washington residents save money on their utility bills and increase home comfort through common sense home efficiency upgrades. Our highly trained technicians are experts in helping our customers identify where their homes are losing heat and how to fix the problem. Like a visit to the doctor, except this time, your home is the patient. A blanket for your home, keeping you warm in the winter and cool in the summer. High-efficiency products that keep conditioned air from escaping the home. An optimized mechanical suite for indoor climate control, water heating, and ventilation. Contact the team at HomeRx for comprehensive solutions for your Seattle, Portland, or Bend-area home performance, air quality, heating, cooling, window, and door needs. Our services are designed to help you save money on home energy costs, improve indoor comfort and health for you and your family, and enhance the durability and lifespan of your HVAC systems. Your home is a complex puzzle of interacting systems and occupants, and we have the knowledge and experience to explain how these systems interact in language you can understand. We take into account all your concerns to deliver a prescription of custom solutions designed to meet your goals. We install only the best available products and utilize currently available rebates and incentives to ensure you'll recieve the biggest bang for your buck. Our success is a result of you receiving the right solution. The right solution is a balance of economics, your goals, and the environment. Using advanced diagnostic testing, our energy audit pinpoints issues throughout the home. Every diagnosis comes with a corresponding prescription, customized to your home. Our team of experienced and knowledgeable home performance experts delivers the prescription in your home. Just like your doctor, we’ll perform a follow-up exam in the weeks to come to ensure that everything is working as expected, and we'll be there in the years to come as well. A Home Energy Score is a prioritized list of energy upgrades and cost savings specific to your home. And beginning January 1, 2018, sellers of single-family homes in Portland are required to obtain and disclose a Home Energy Report estimating the energy-related use, associated costs, and cost-effective solutions to improve the home's efficiency. 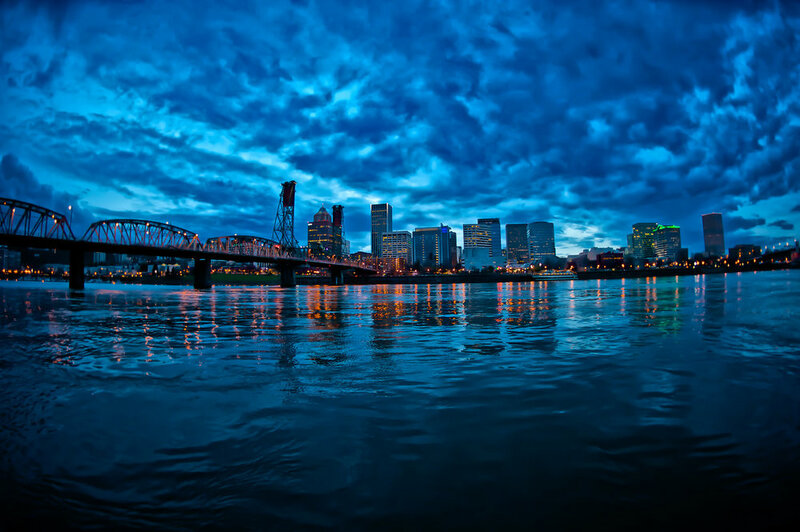 At HomeRx, we're pleased to offer a comprehensive Portland Home Energy Score for your home. When we're finished, you'll have a complete assessment of the energy use in your home. As a bonus, we include a list of federal and state rebates/tax incentives that could save you thousands of dollars on upgrades while reducing your energy bills! Schedule your Home Energy Score Appointment for Your Home!